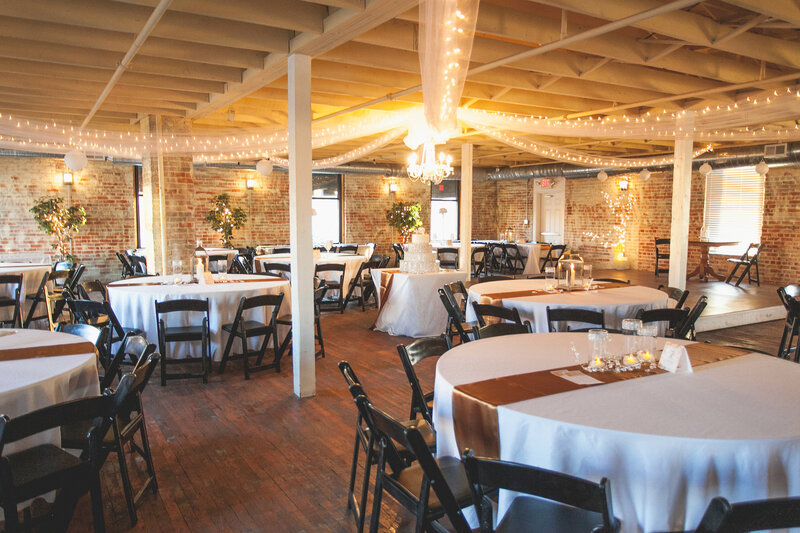 Experience the charm and character of The Bottle Factory first-hand. 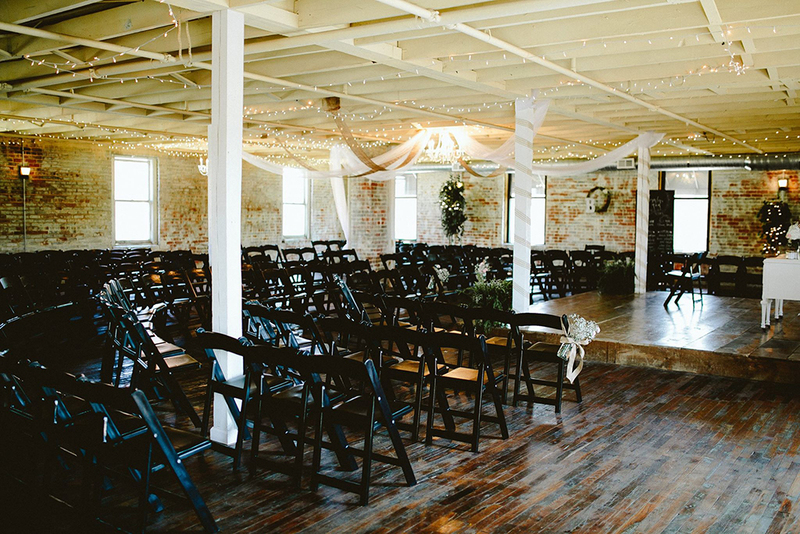 We recommend that all parties take a moment to tour our space prior to events. Schedule your tour today by completing the form below.